The Missile Defense Agency’s (MDA) Wargames is back! 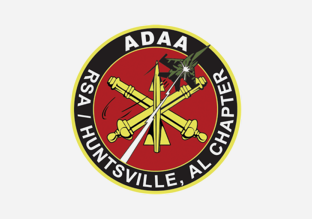 The Missile Defense Agency (MDA) Warfighter Operational Support Directorate is please to announce the Space and Missile Defense (SMD) Symposium Interactive Wargame 2019, presented at the Von Braun Center East Ballroom. There will be fourteen sessions offered between 6-8 August 2019. Each session will last 50 minutes. 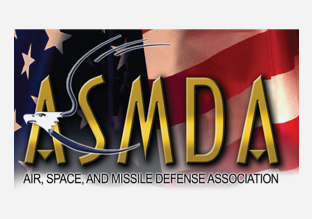 The MDA SMD Symposium Wargame is an unclassified interactive simulation based on a notional representation of the 2029 Ballistic Missile Defense System. Link available upon completion of SMD Symposium registration.